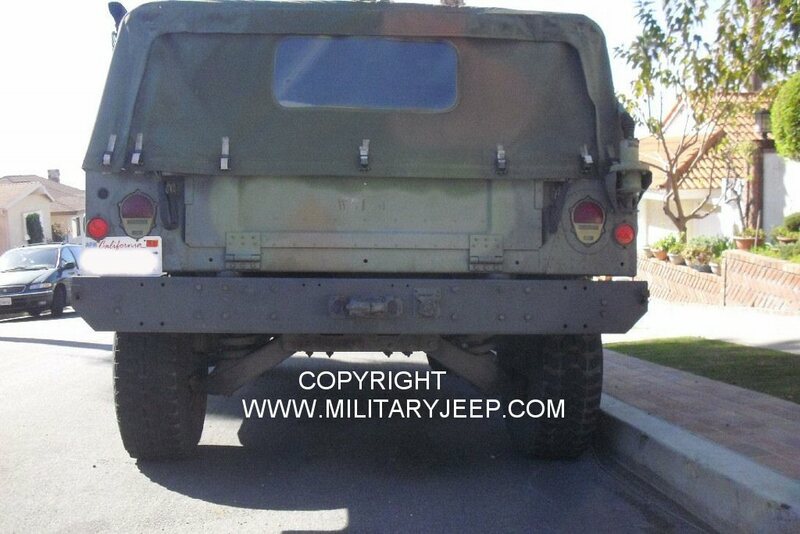 1995 Model, Heavy duty rear bumper. 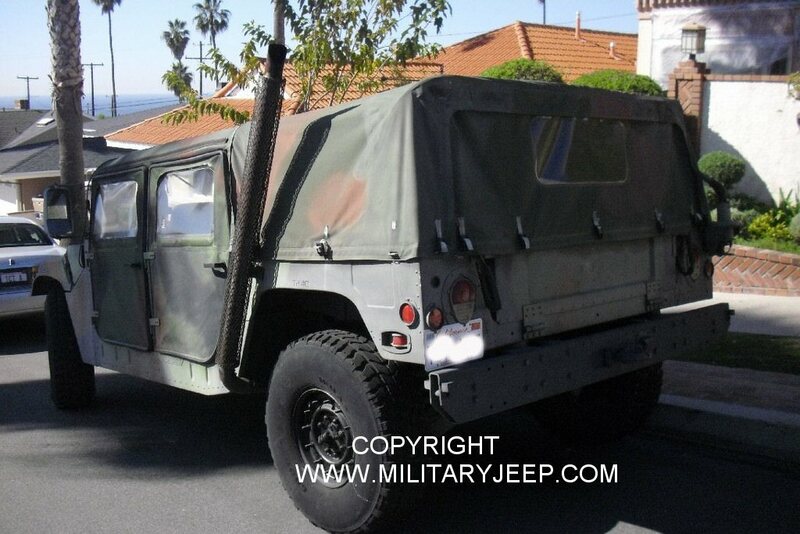 Spare wheel and tire included. 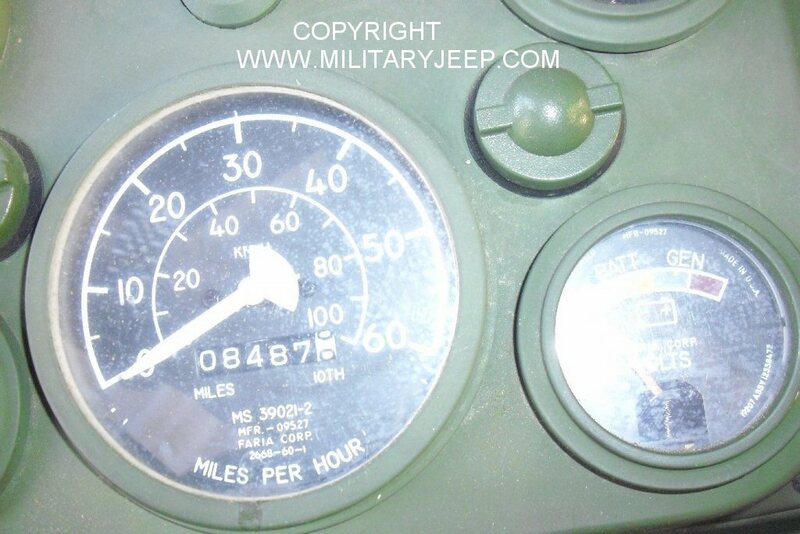 8500 Original Miles. 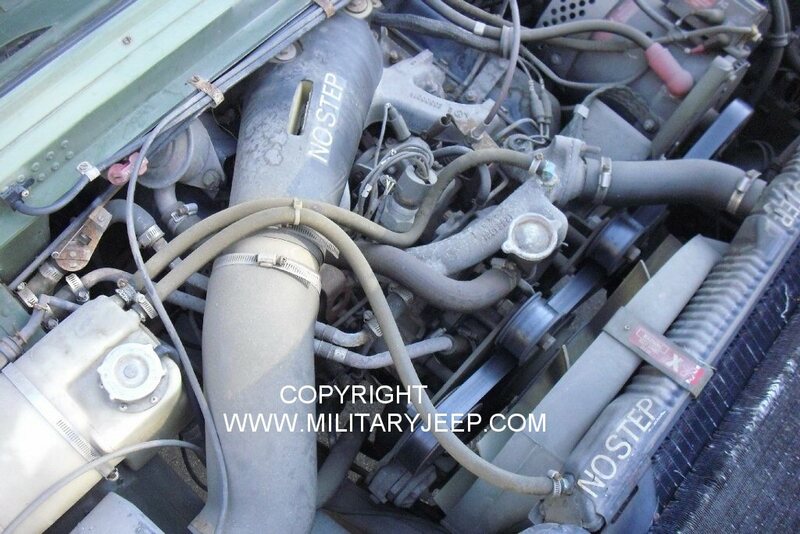 Fording intake and exhaust systems. 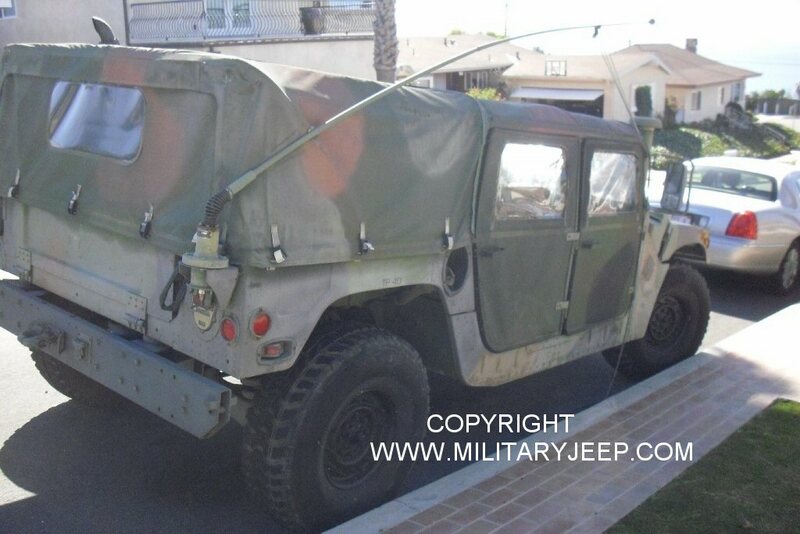 Full canvas top with rear cargo cover. 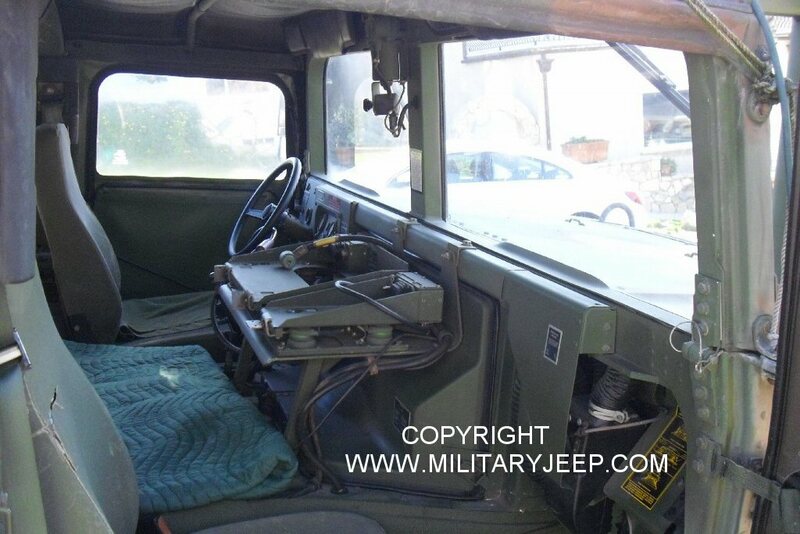 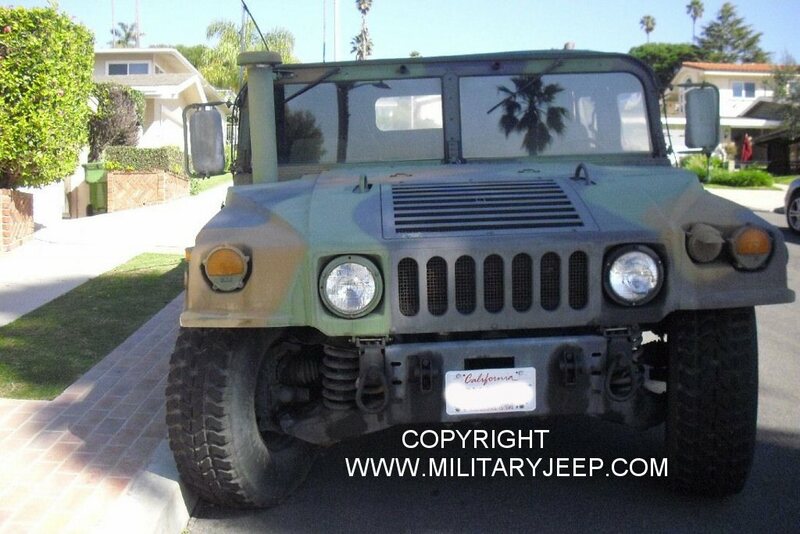 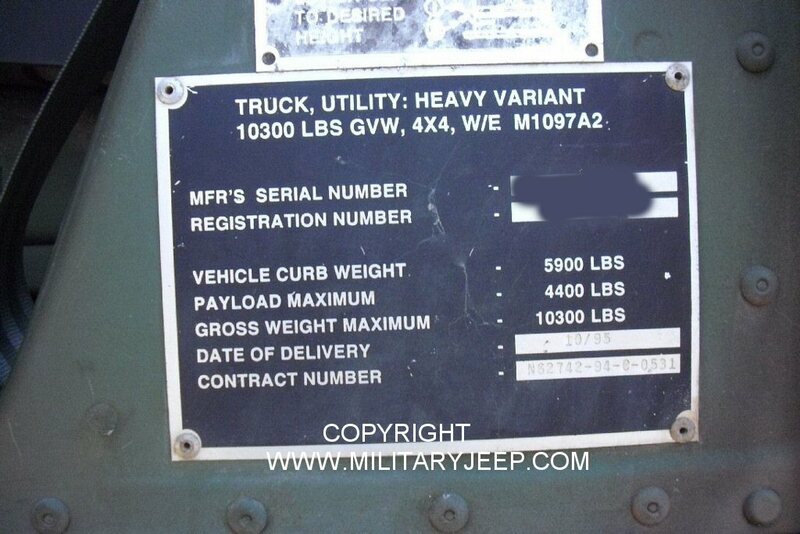 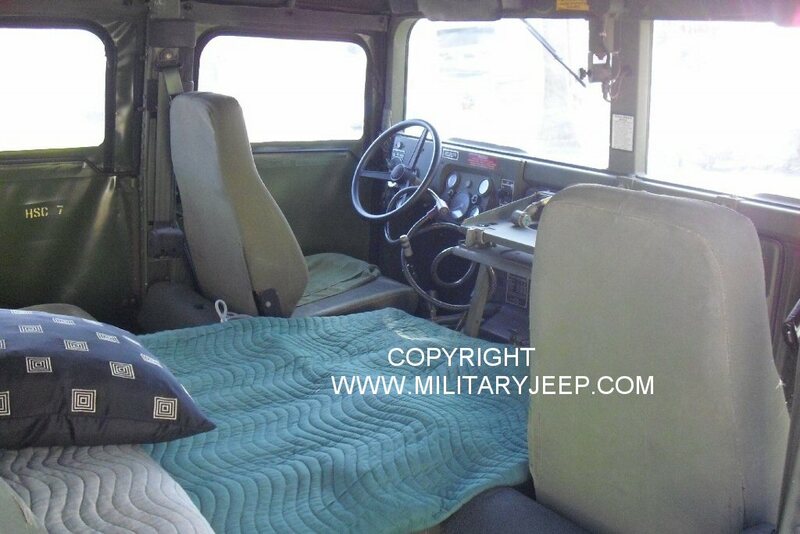 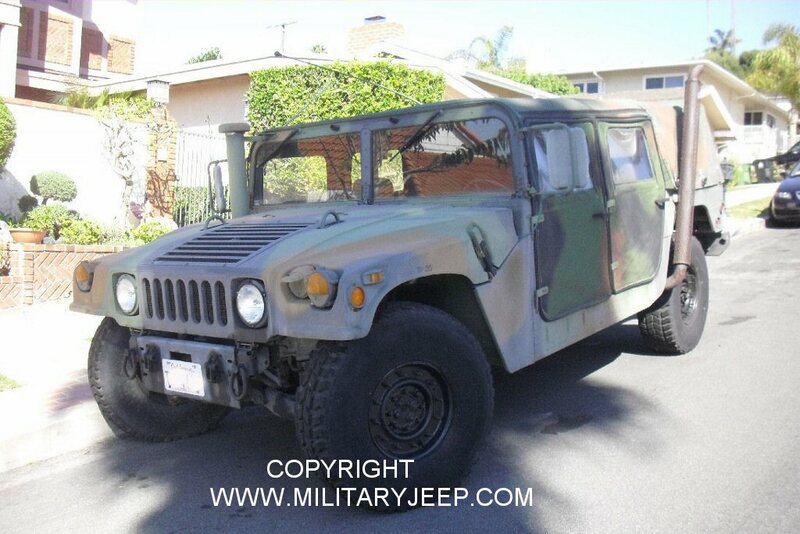 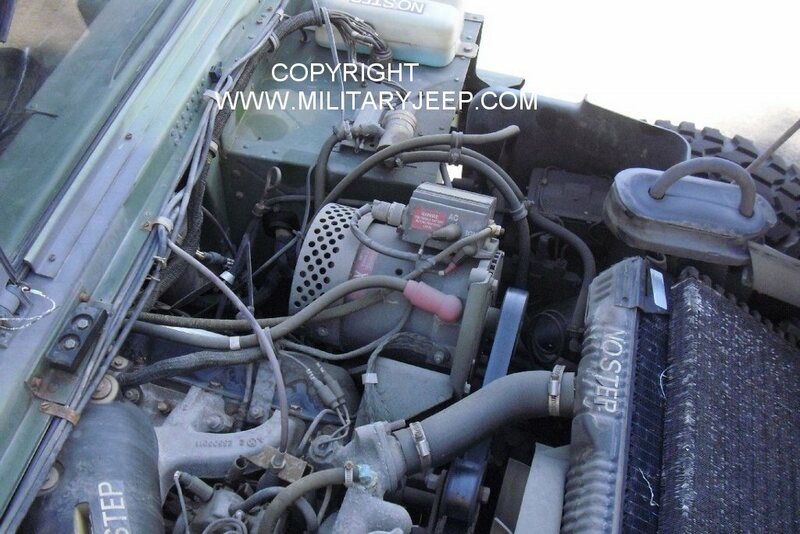 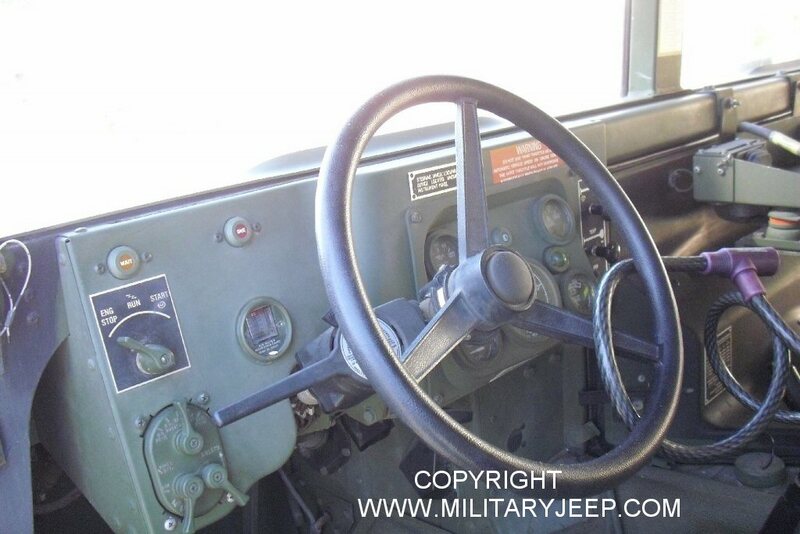 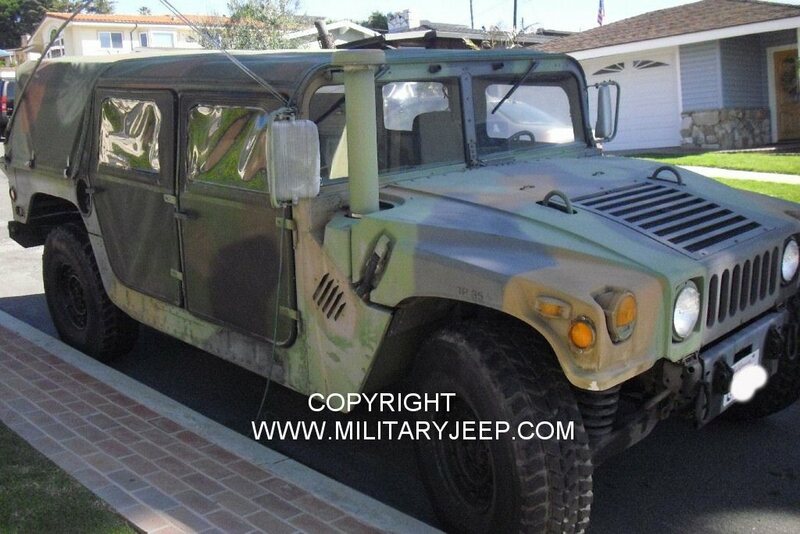 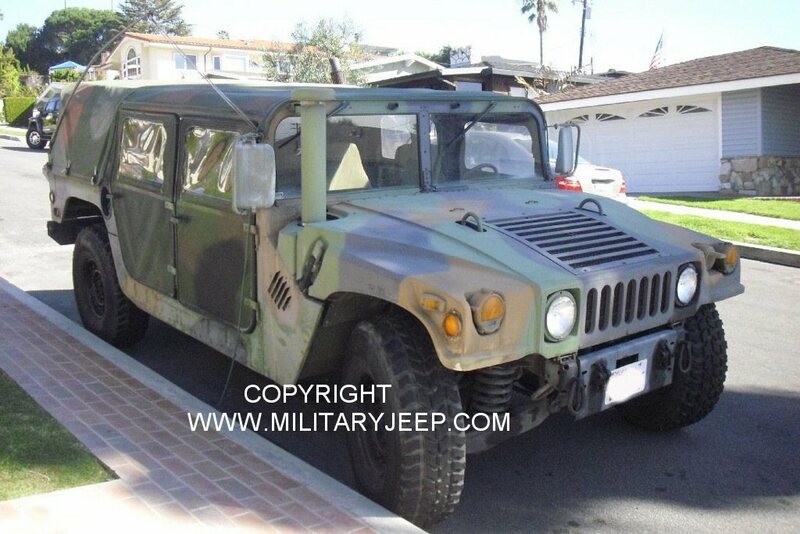 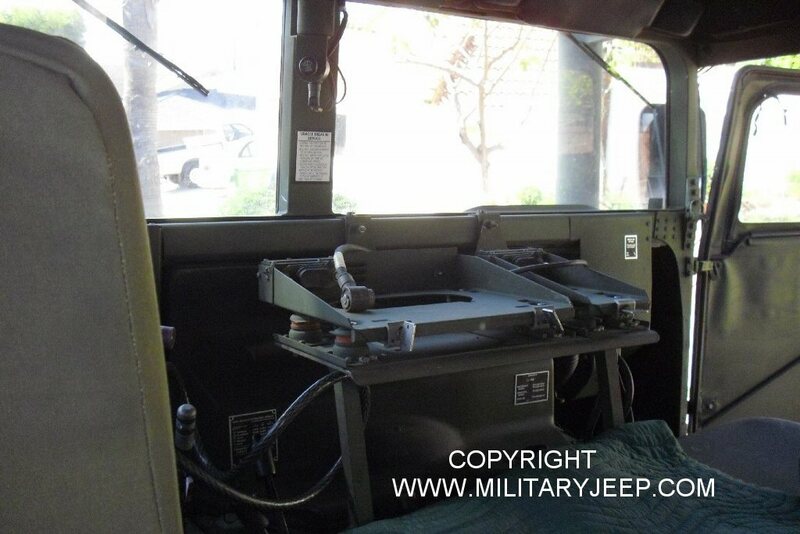 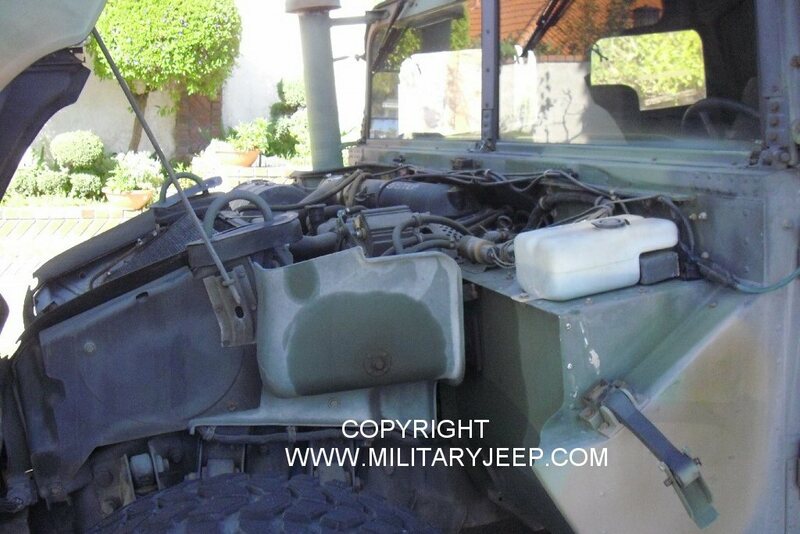 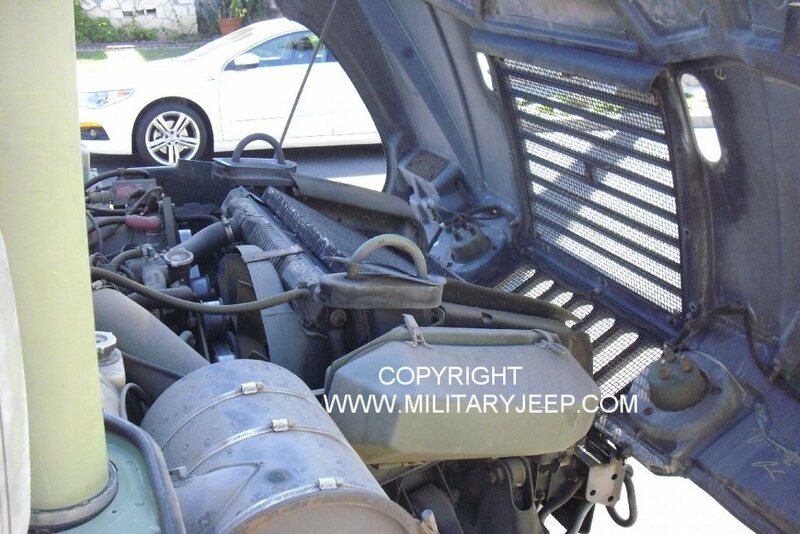 militaryhumvee.com to determine the proper application or usage.